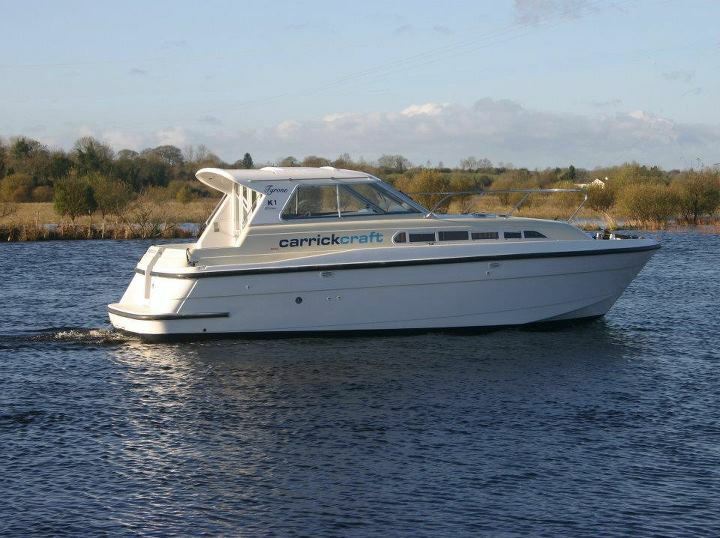 The Tyrone class is an ideal boat for a couple, with a separate sleeping cabin. 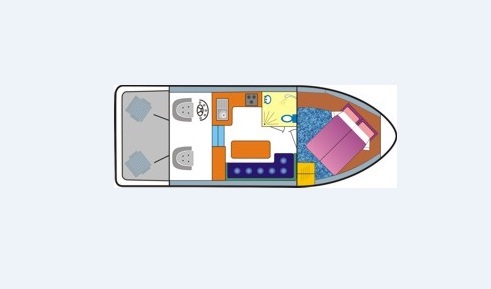 Fitted with luxuries usually only found in our larger boats – DVD player, hairdryer, inverter and fitted sheets. 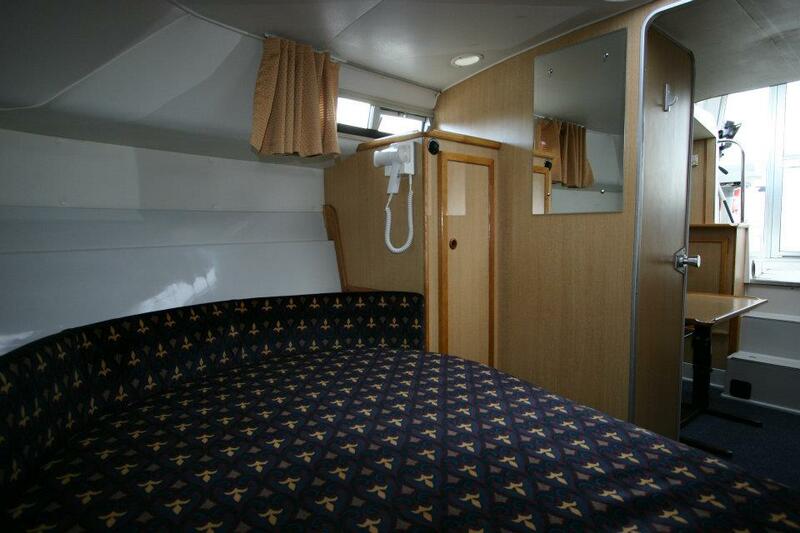 Separate sleeping cabin with double bed. 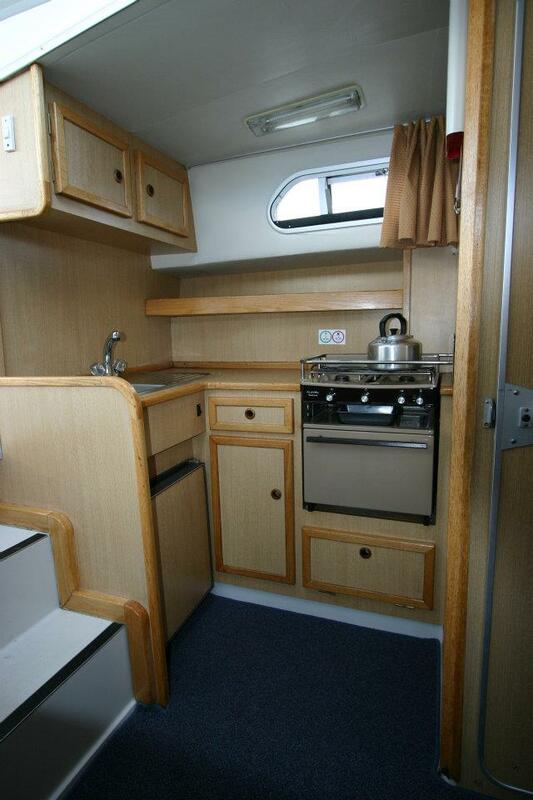 Comprehensive galley with fridge, cooker and plenty of space. 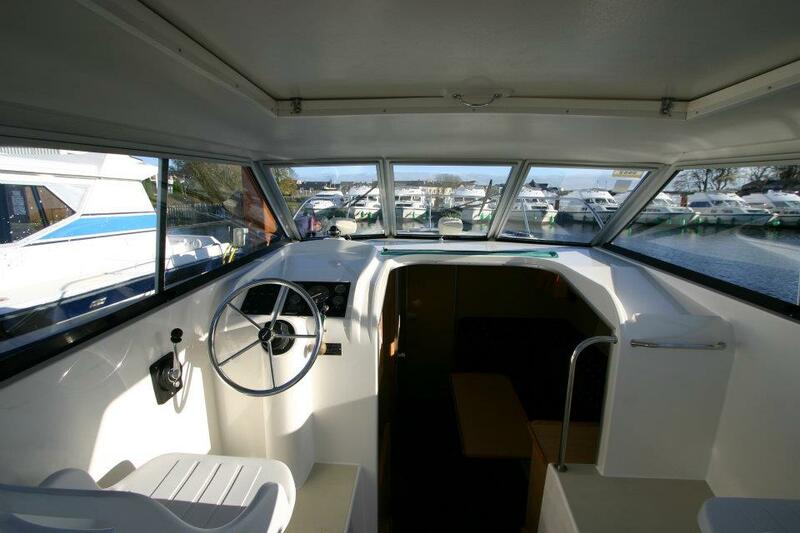 Internal helm with seating for two. 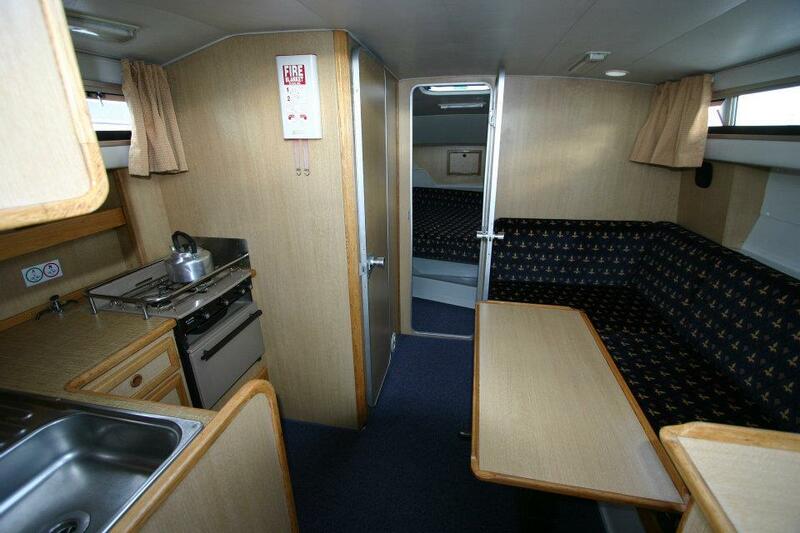 Spacious aft cockpit – ideal for sitting out. One bathroom with shower, wash basin and WC. 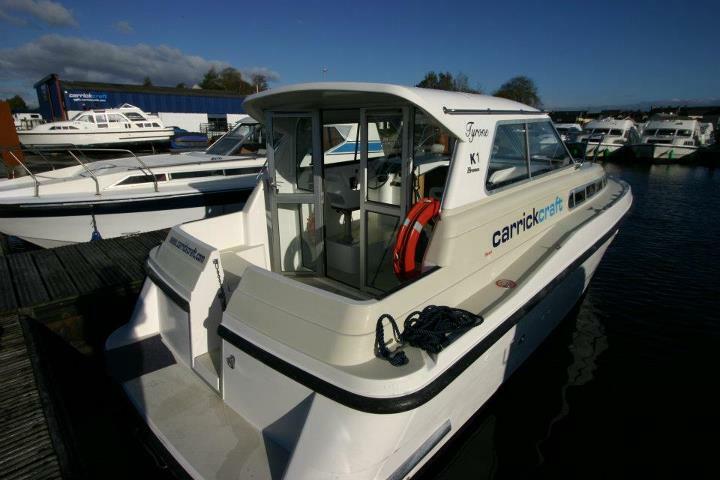 A Security Deposit of €850 will be due on arrival at the base and will be refunded to you when the cruiser is returned undamaged. Alternatively you can forgo this risk and take the option of paying a Damage Waiver of €195, however only €100 of this will be refunded to you upon completion of your cruise.